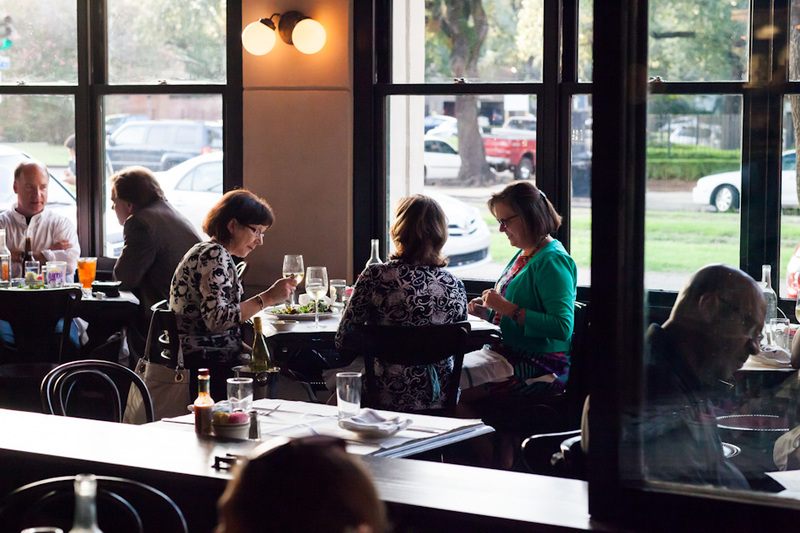 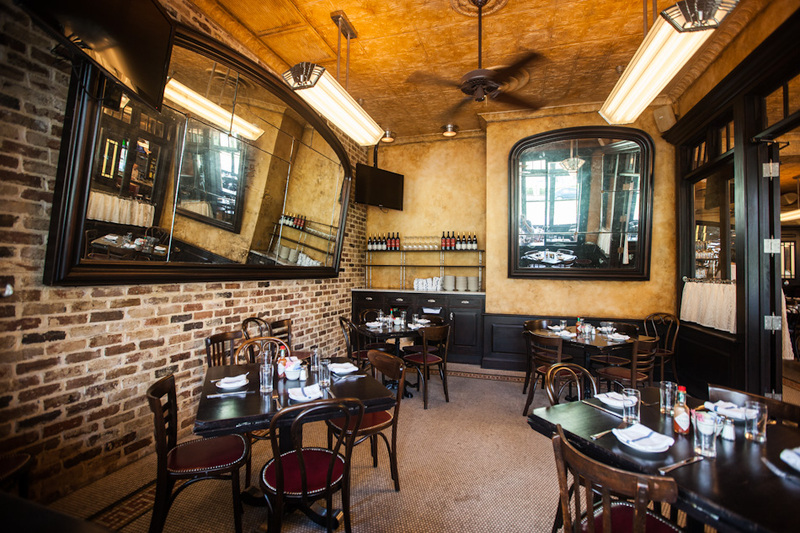 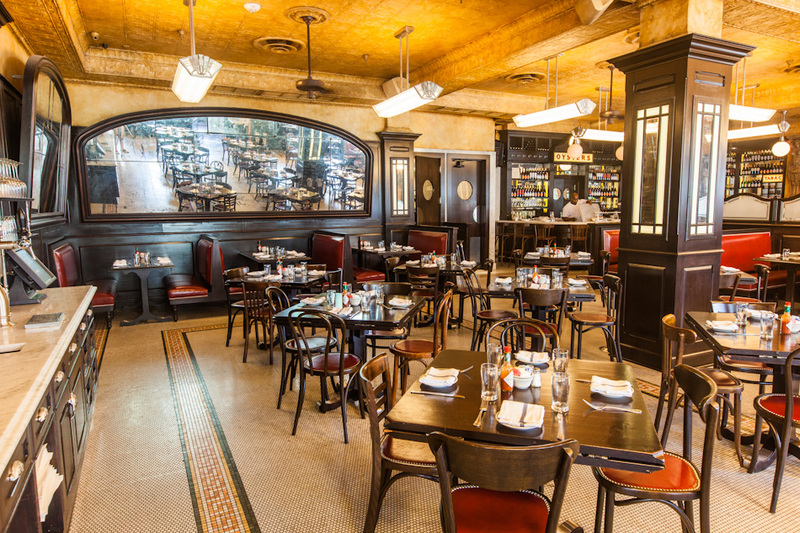 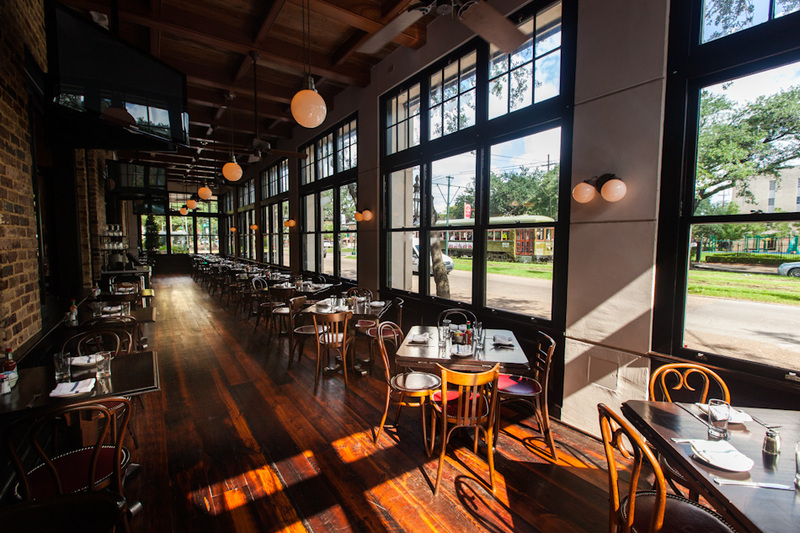 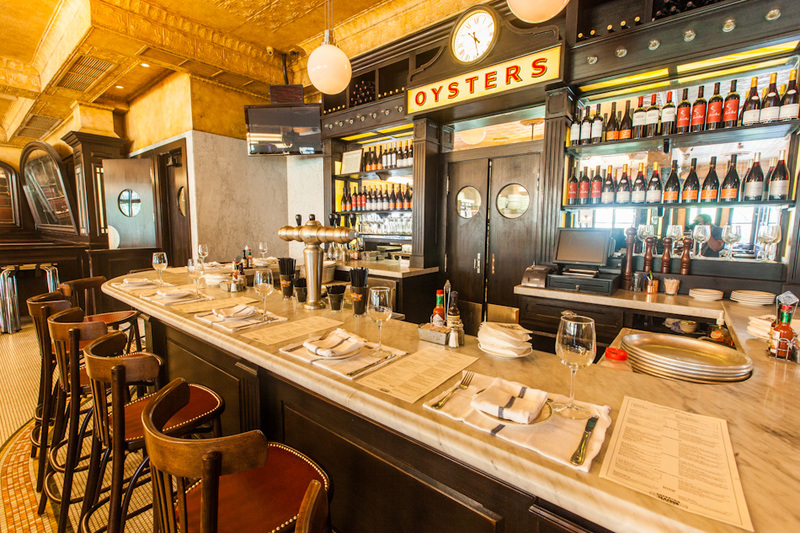 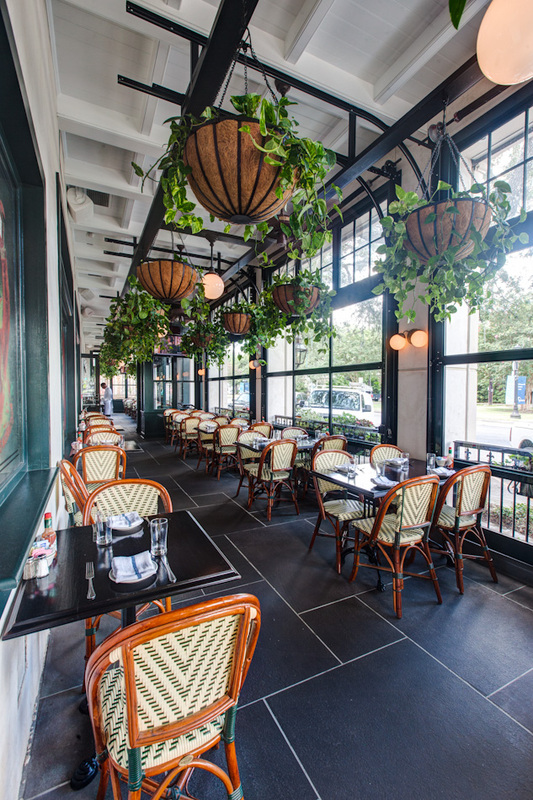 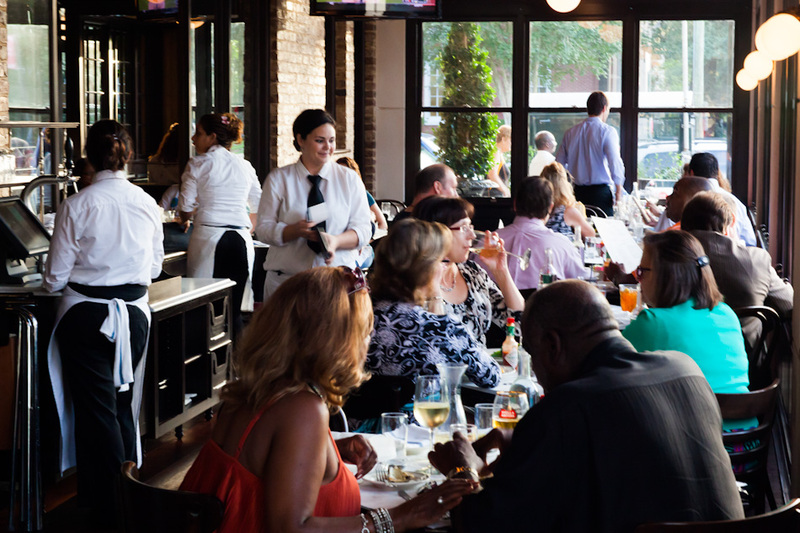 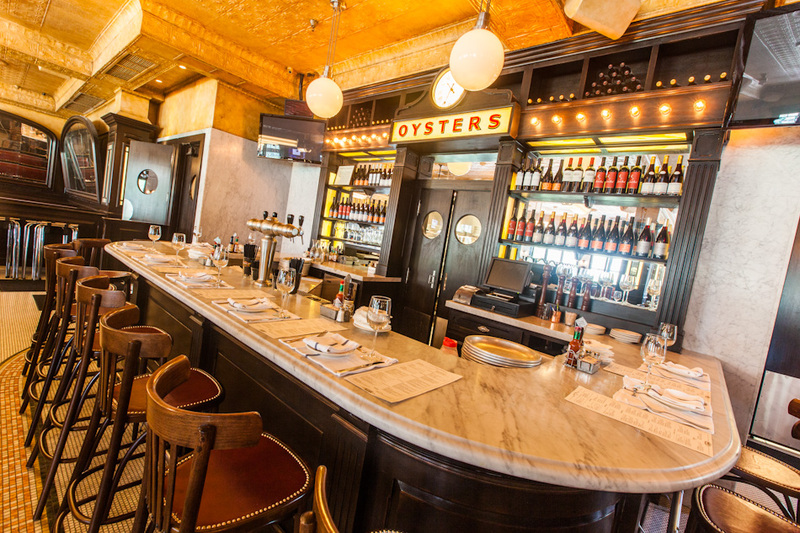 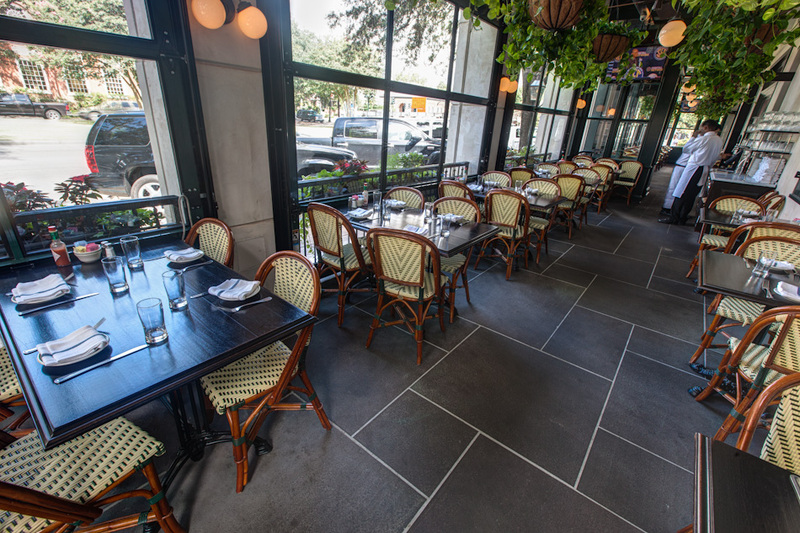 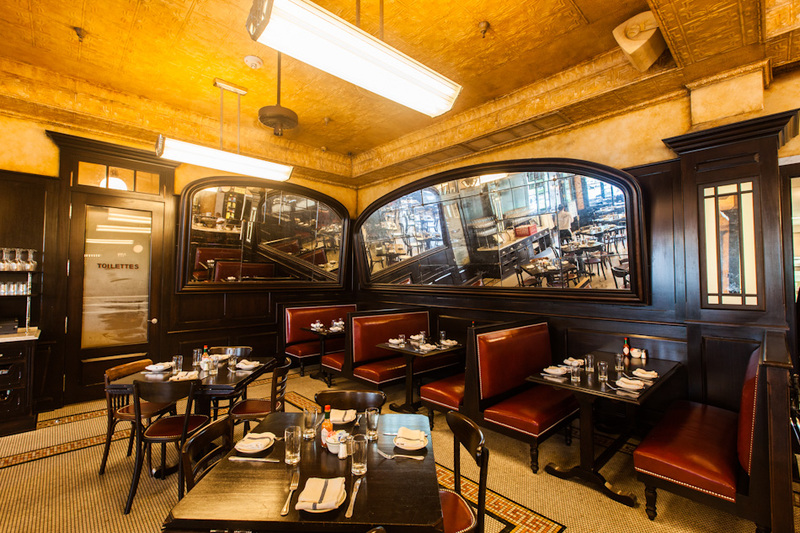 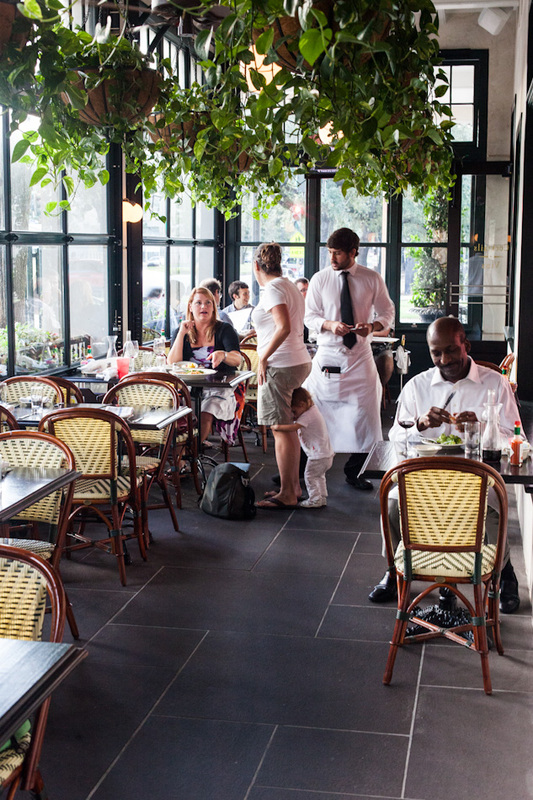 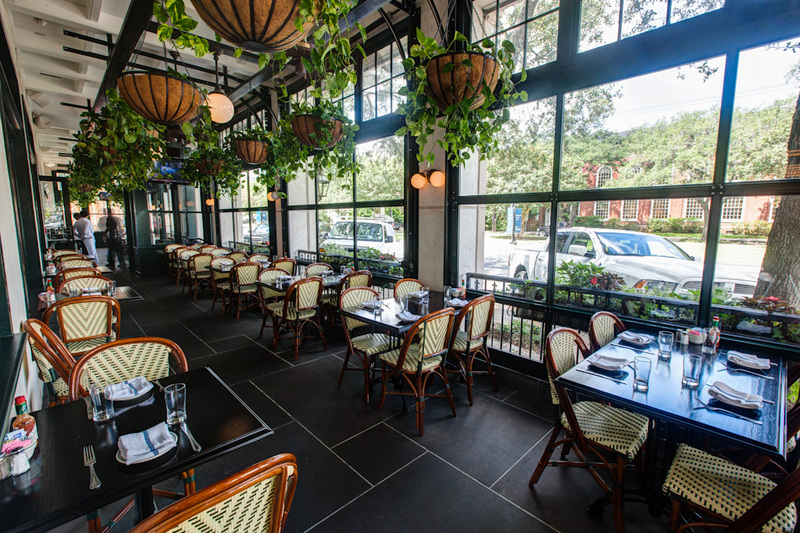 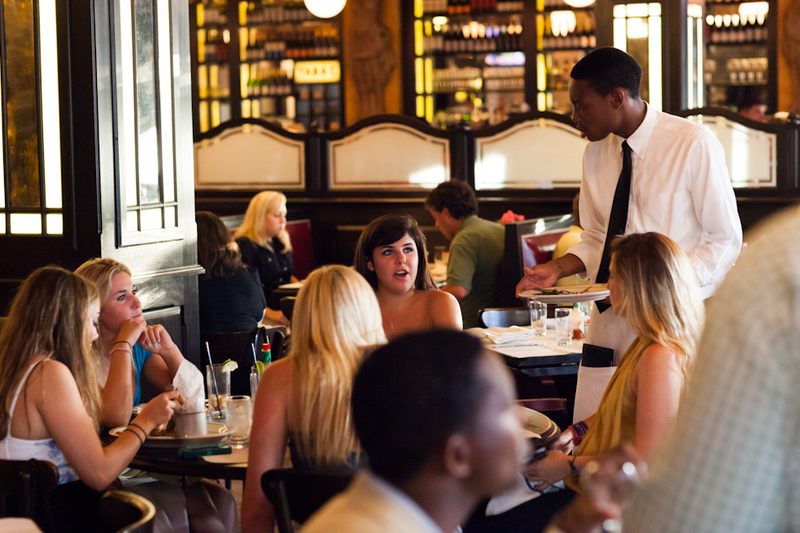 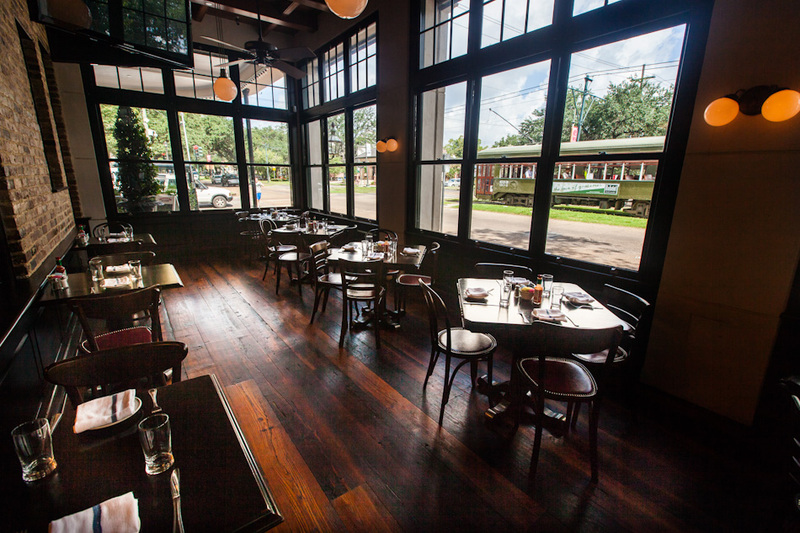 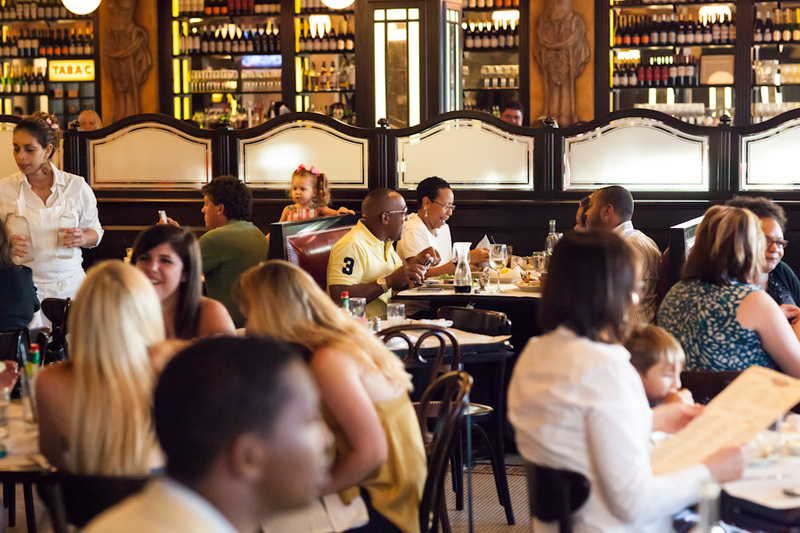 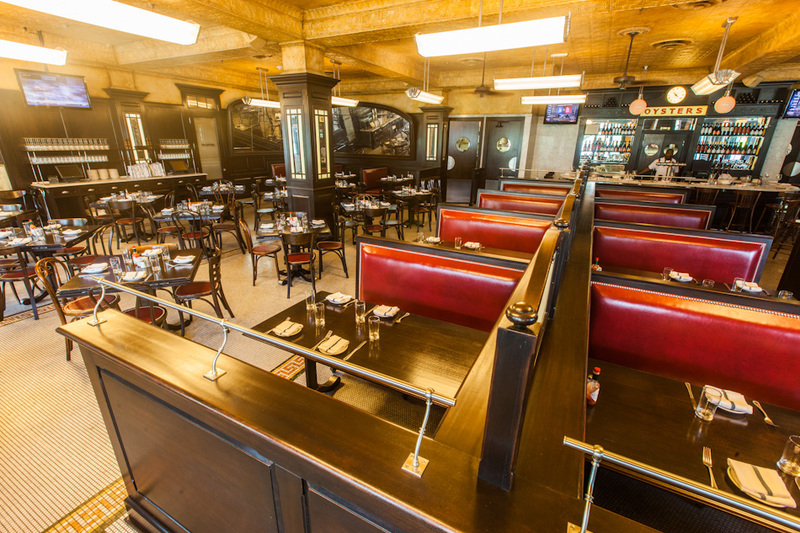 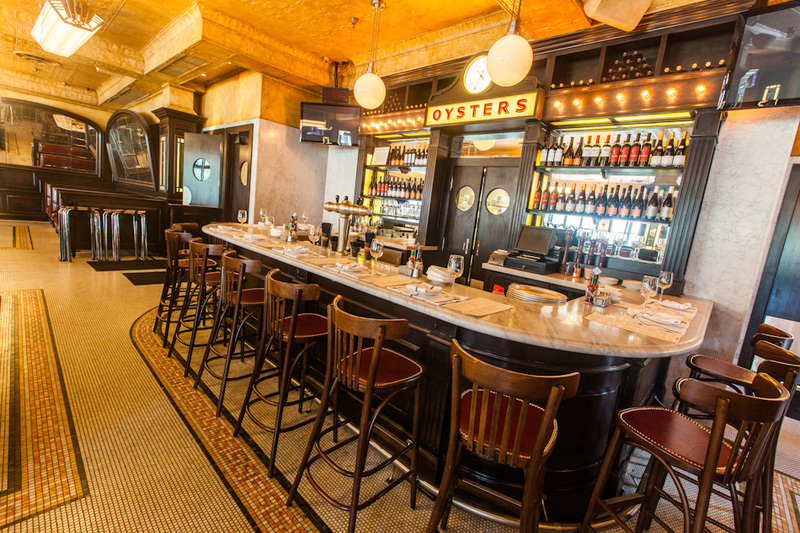 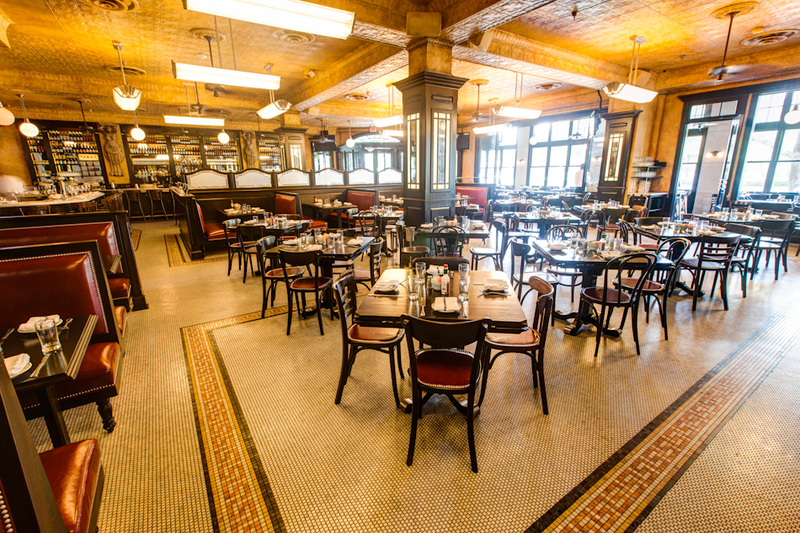 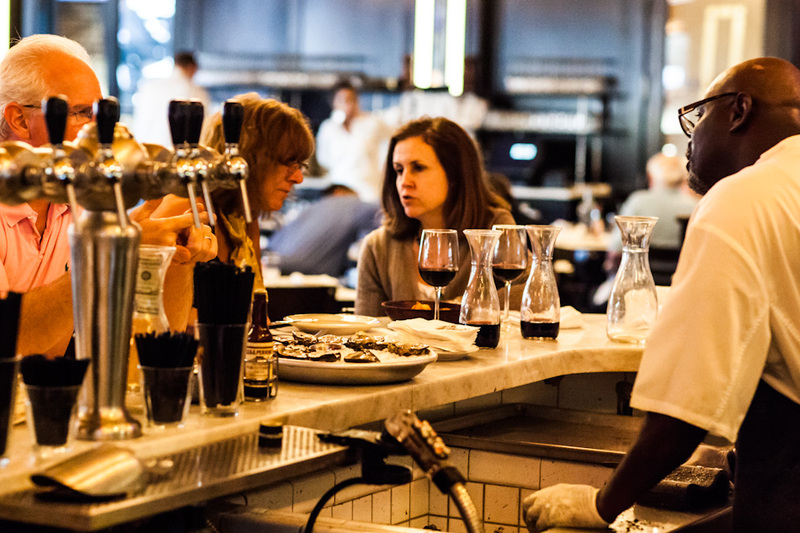 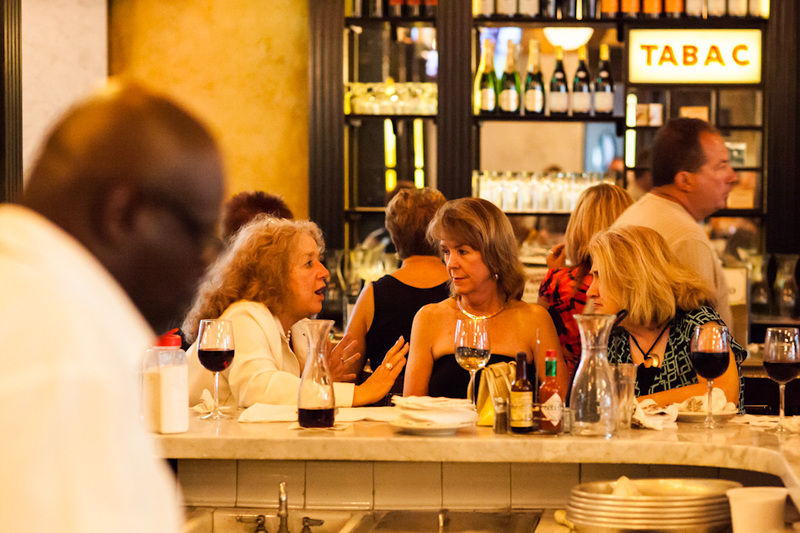 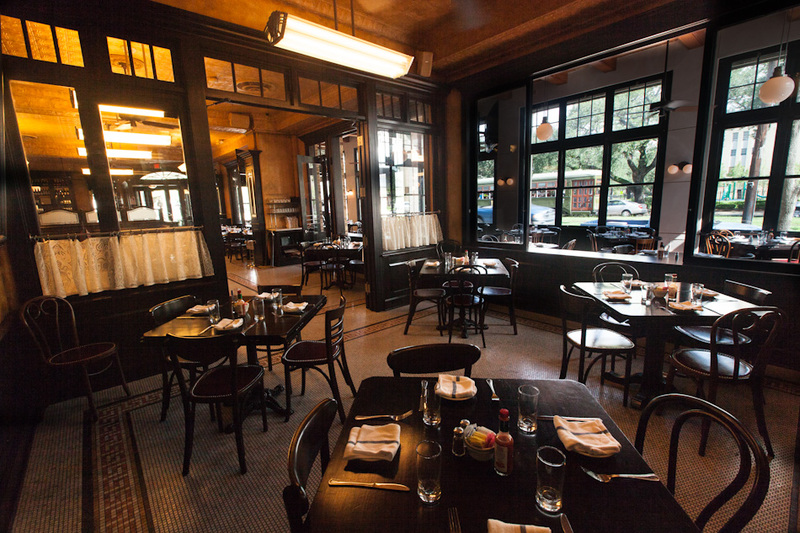 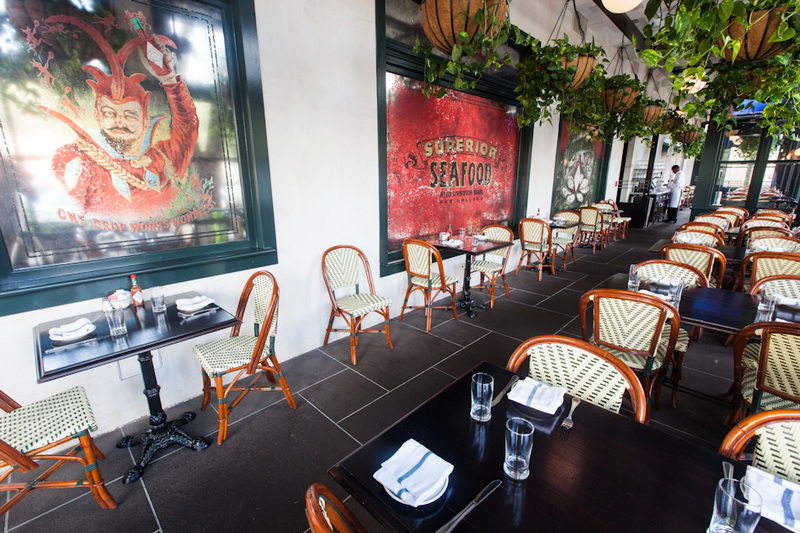 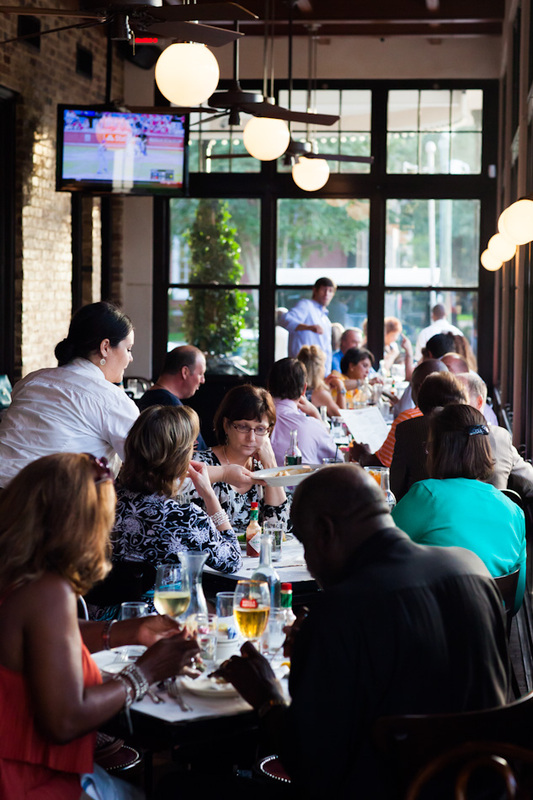 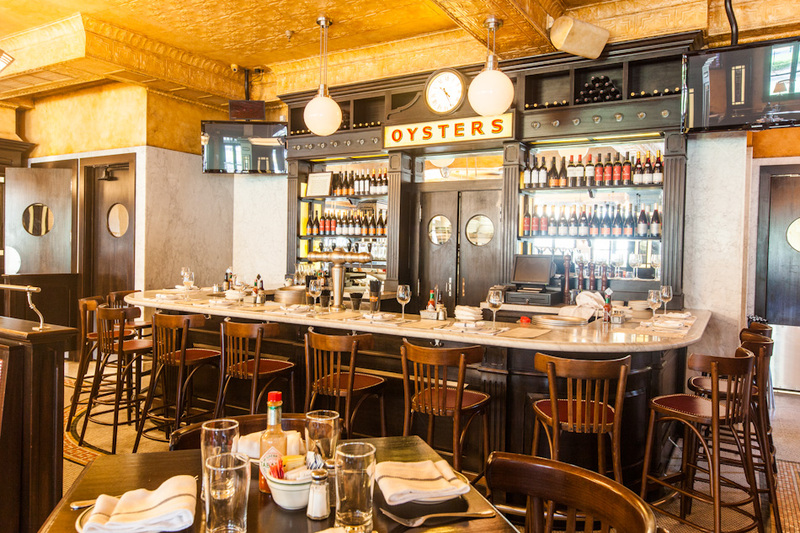 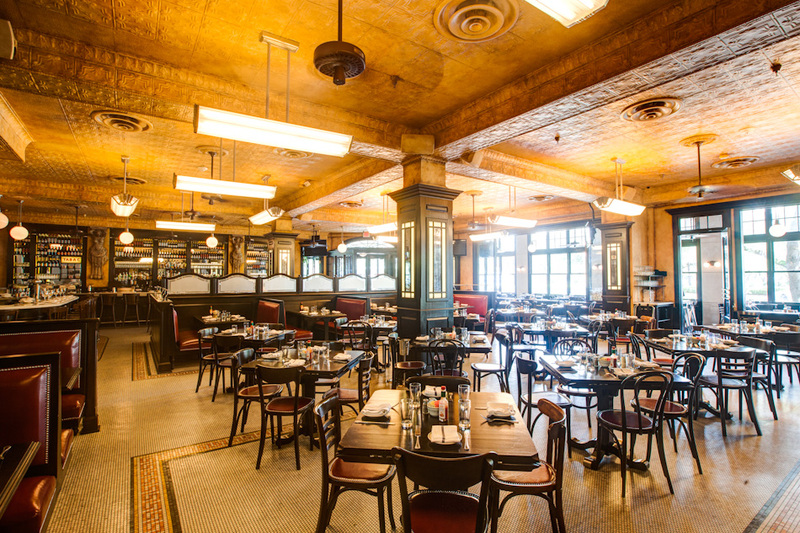 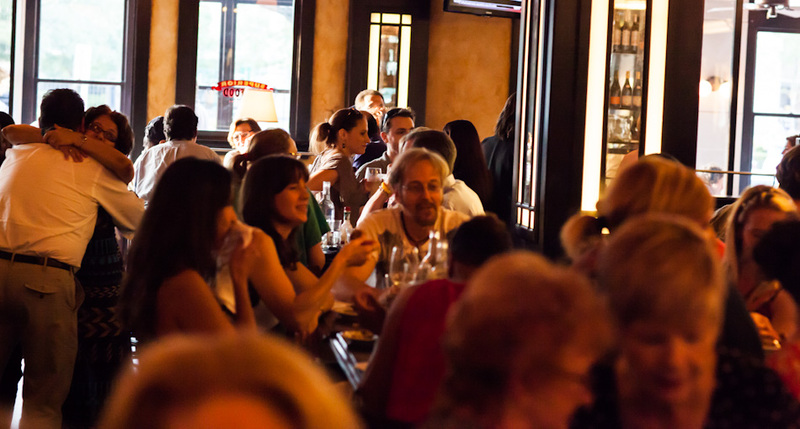 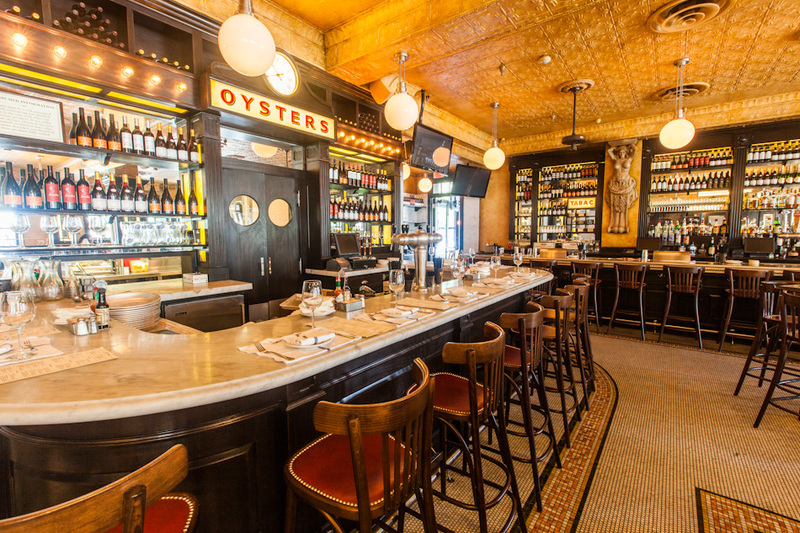 Located in one of the city’s most historic neighborhoods, Superior Seafood & Oyster Bar is the premier destination for an authentic Louisiana experience on the St. Charles streetcar line, offering lunch and dinner daily and brunch on Sundays. 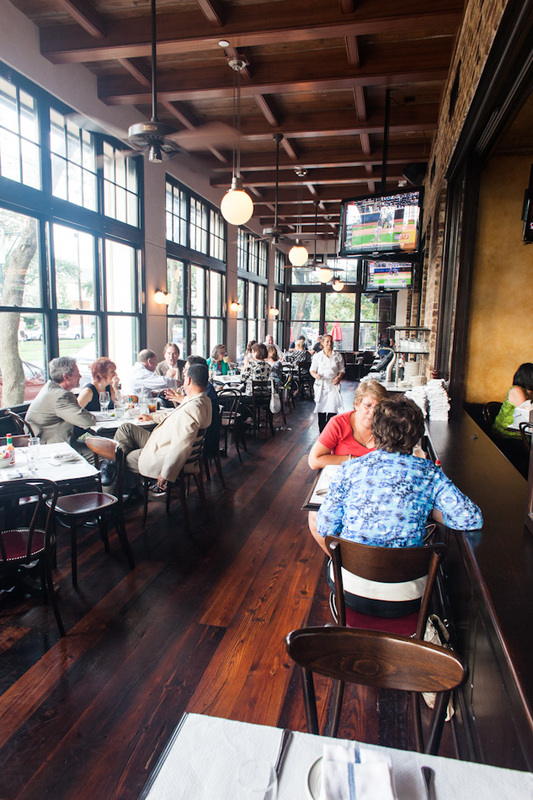 Positioned at the corner of St. Charles and Napoleon Avenues, Superior Seafood attracts locals and visitors alike to take part in its culinary adventure comprised of unparalleled service, spirited signature cocktails, extensive wine selections and the restaurant’s celebrated authentic Louisiana cuisine. 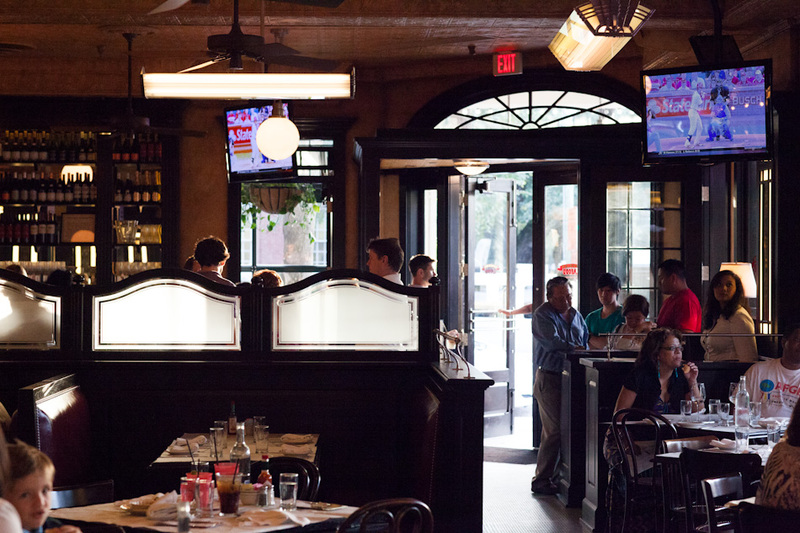 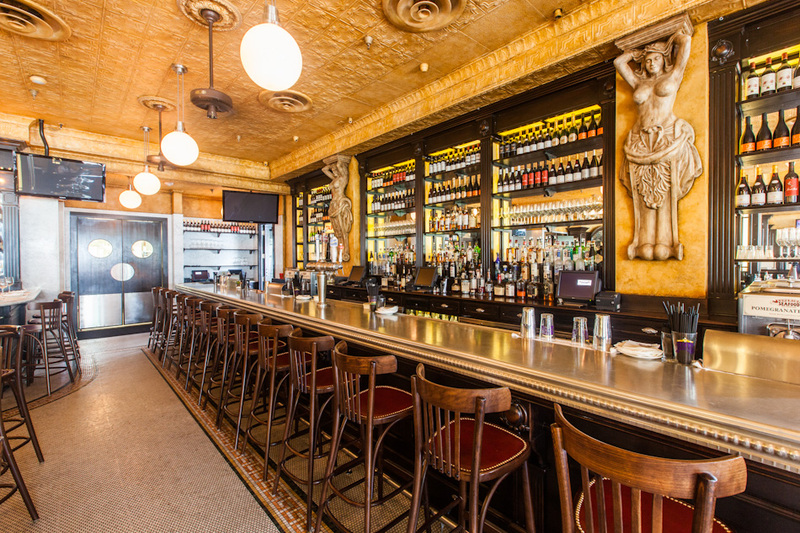 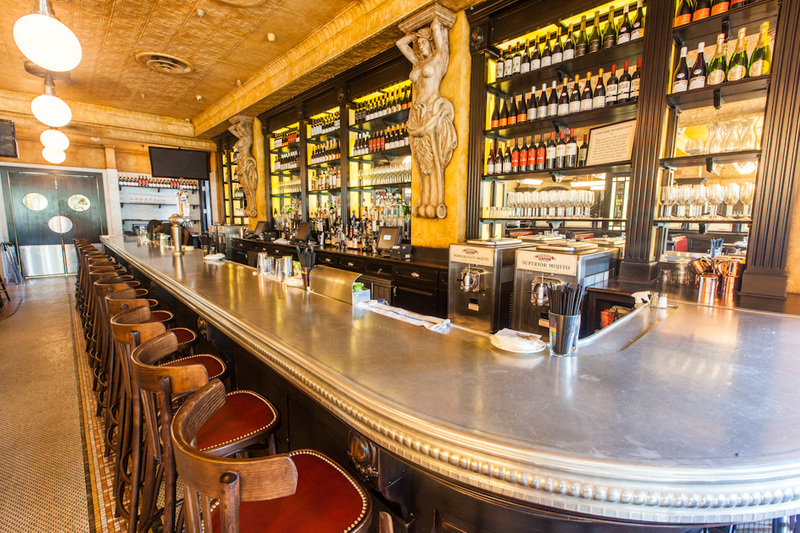 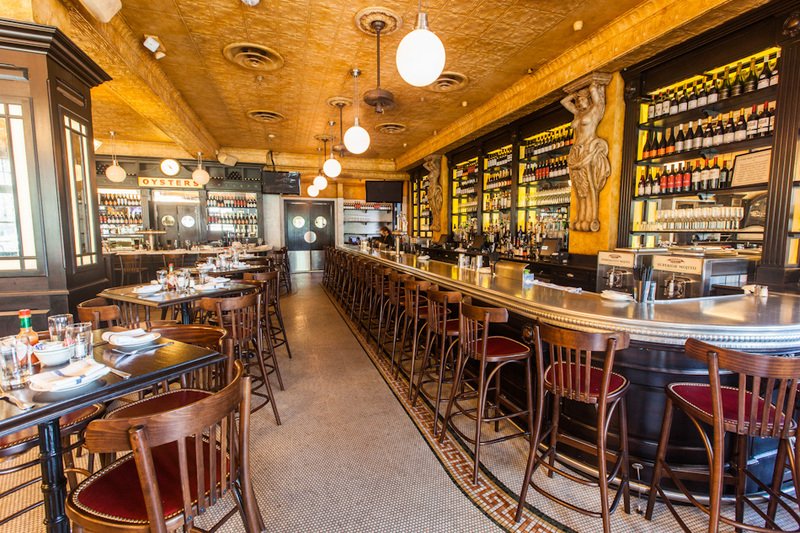 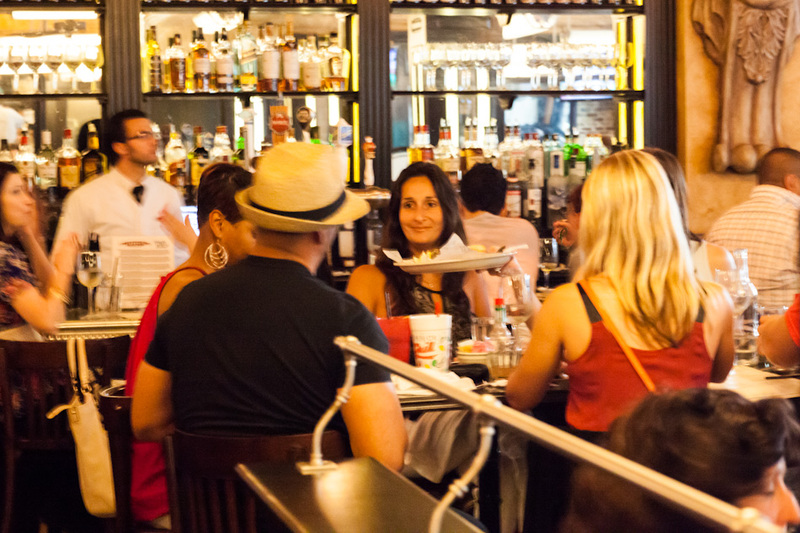 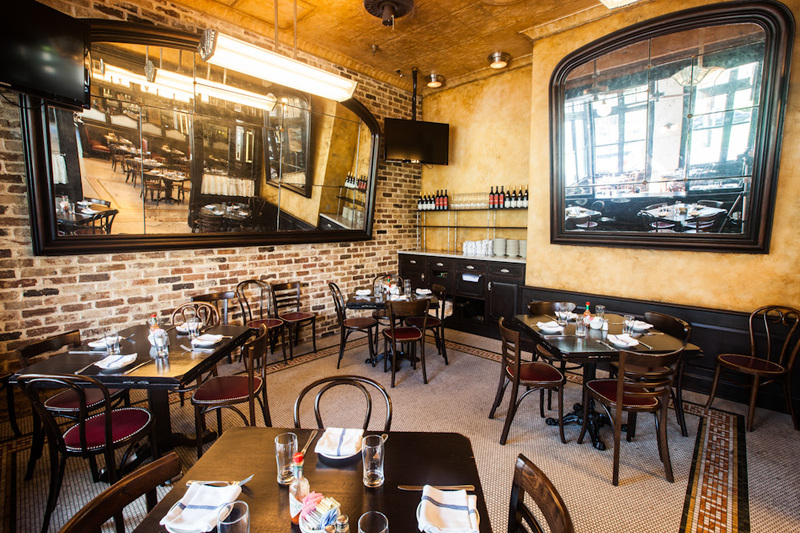 Whether traveling on foot or the streetcar, Superior Seafood is only minutes away from the French Quarter and downtown New Orleans at stop number 24 on the St. Charles streetcar line. 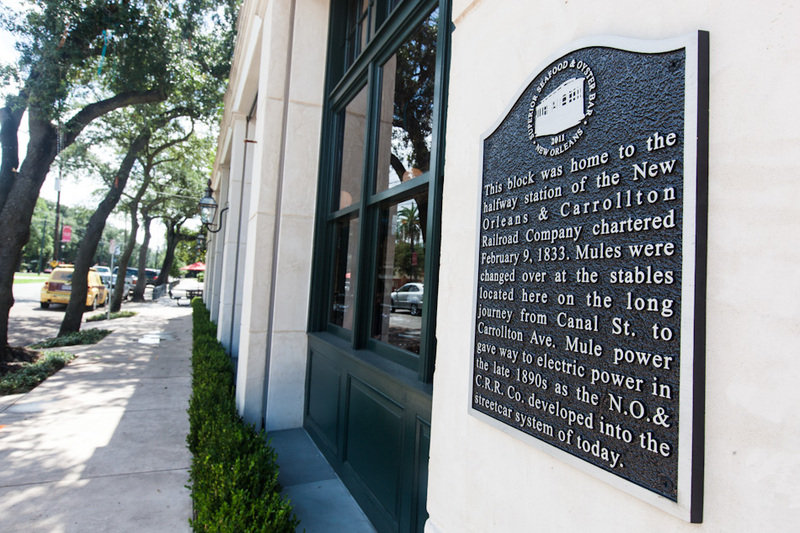 Take the 12 St. Charles Streetcar at Canal at Carondelet and then get off at St. Charles at Napoleon. 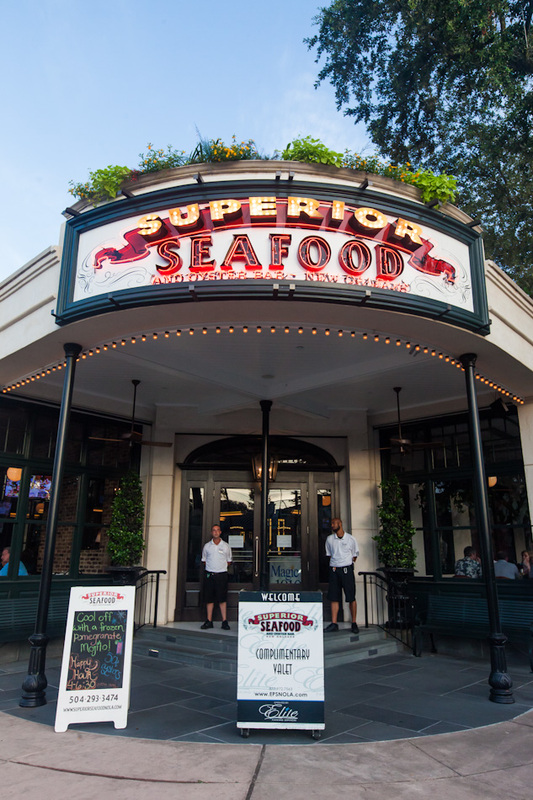 Superior Seafood will is located at stop 24 (4338 St. Charles Avenue). 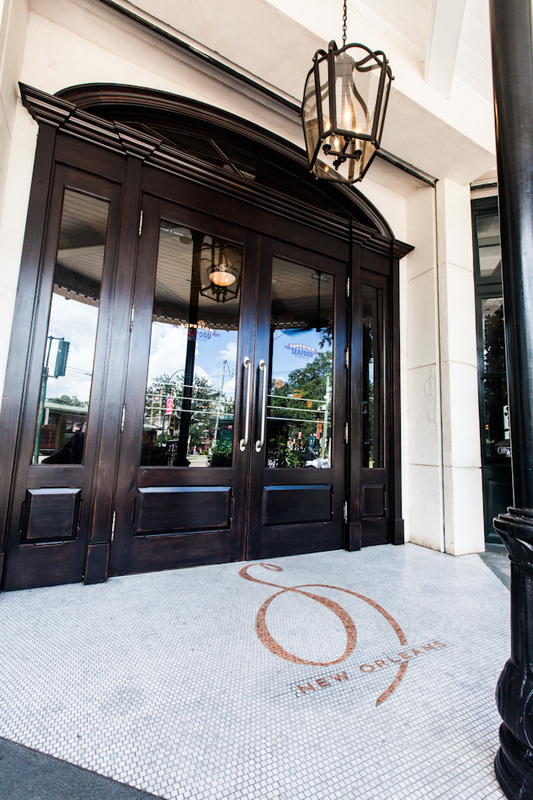 Take 48 Canal Streetcar – City Park/Museum towards Harrah’s Casino and get off at Harrah’s. 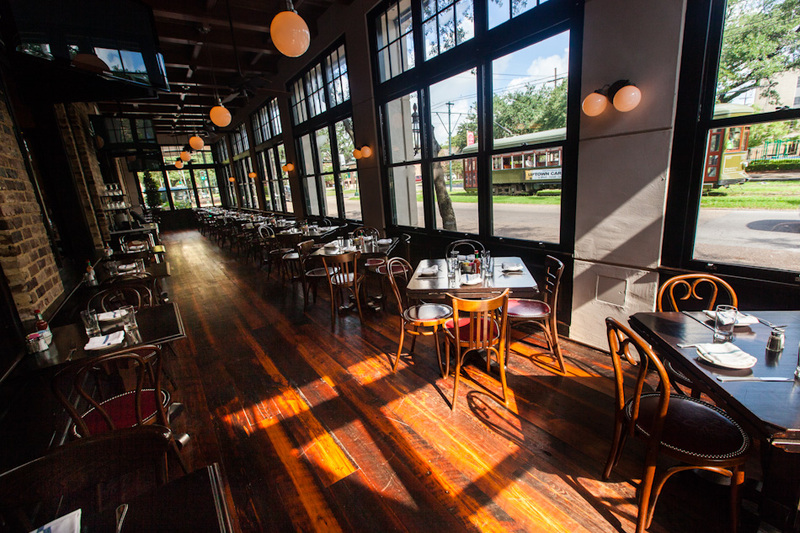 Next, walk to Canal and Carondelet. 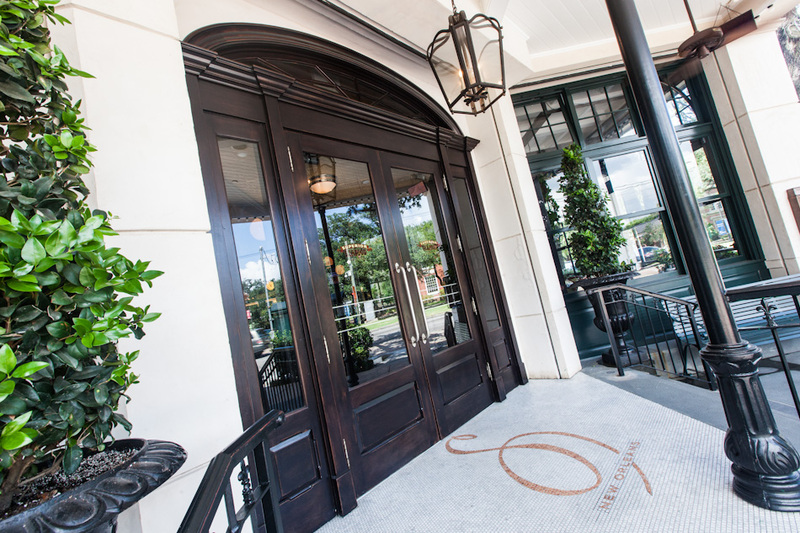 Take 12 St. Charles Streetcar towards Napoleon Avenue and get off at St. Charles at Napoleon. 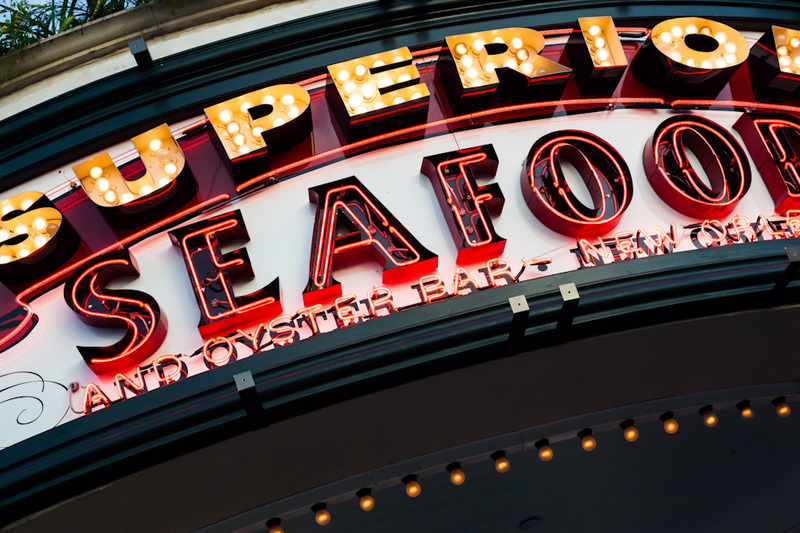 Superior Seafood is located at stop 24 (4338 St. Charles Avenue).